Developed by an international project team, the versatile dispensing cap was turned into a point-of-sale product by two companies: Hähl (a Plastic injection molding and tool construction specialist in Germany) and Teamplast (a specialist in the development and injection molding of high-quality made-to-measure plastic packaging in Holland). K lemens H uber earned his Bachelor at the Business School of Administration in St. Gallen, Switzerland. 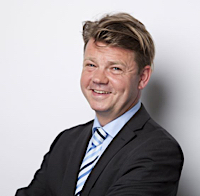 He is an experienced entrepreneur and product leader (CSO at Vi Cap Systems and at Freshbox) with a main emphasis in turning ideas into reality: K lemens wants to make Incap the market leader for dosing closures. Jürgen Mangold is a graduate engineer. In the beginning of his professional life he worked in a leading position at various manufacturing companies. 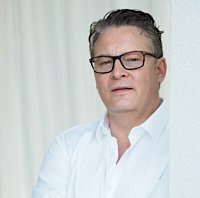 After 10 years of management consultancy he joined Horst Hähl GmbH as managing partner. Frank Marsch is a mechanical engineer and has been working in the packaging industry for more than 30 years focussing 20 years on the food & beverage sector. 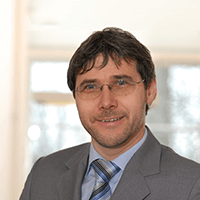 He is the managing partner of FM-Pack GmbH and Incap Services GmbH. 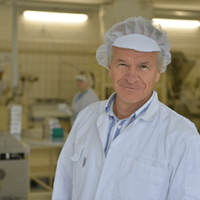 With its vast experience in food production, Incap Services GmbH can offer you comprehensive support in the manufacture of your product.